Oops... Product was not found! 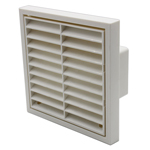 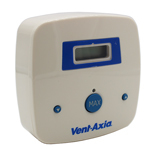 Vent Axia 370330 Plastic Louvre Grill - 100mm White has probably been removed or is no longer available.